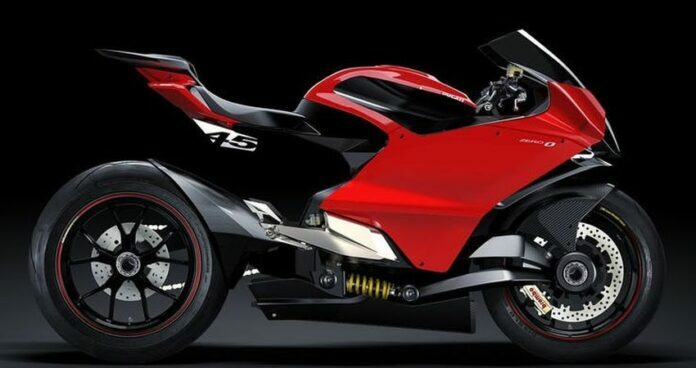 Concept bikes give us an insight in what we should expect in the near future. 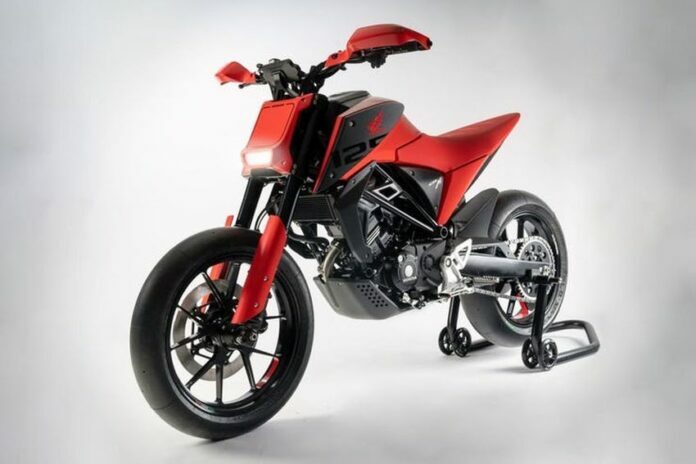 Sometimes, they are used for the companies to show a new design language and occasionally, they are modified and turned into production motorcycles. A lot of bikes is being presented throughout the year and it is hard to select just a few. We present you 25 two-wheelers which are (probably) going to appear before 2021. The new Royal Enfield will come with a smaller 858cc engine instead of a massive 11400cc V-twin. It combines classic and modern elements and is designed to appeal bikers with different tastes. 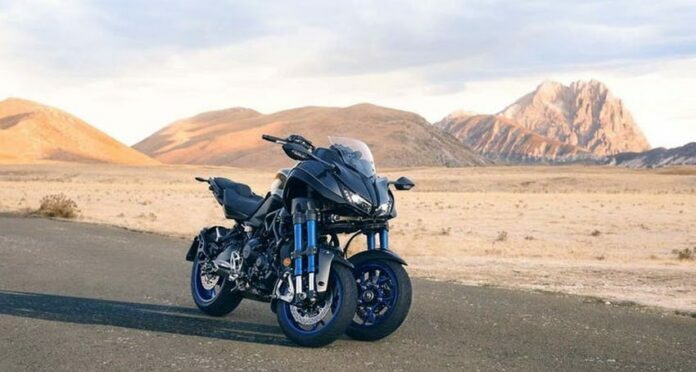 Yamaha is expected to release a three-wheeled bike called the MWT-9 Niken. It is scheduled for 2019 and this unconventional product is said to have an “unprecedented front-end grip”. We cannot help but wonder why? 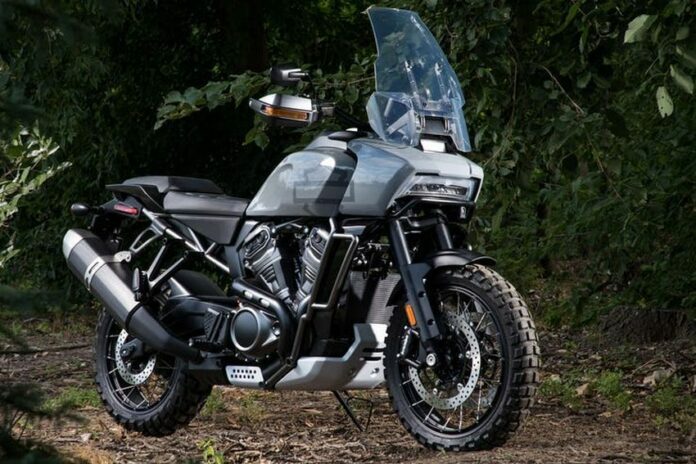 Harley-Davidson promised an all-electric motorcycle by 2021. It appears that the bike would come much sooner and we are expecting it next year instead. 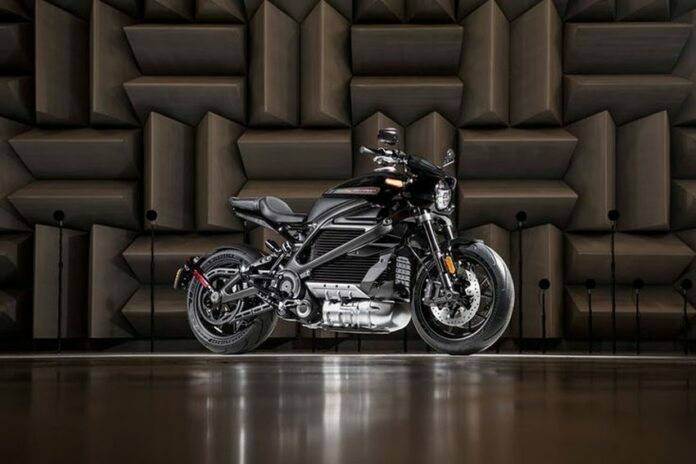 It is called the Livewire and we cannot wait to see it. 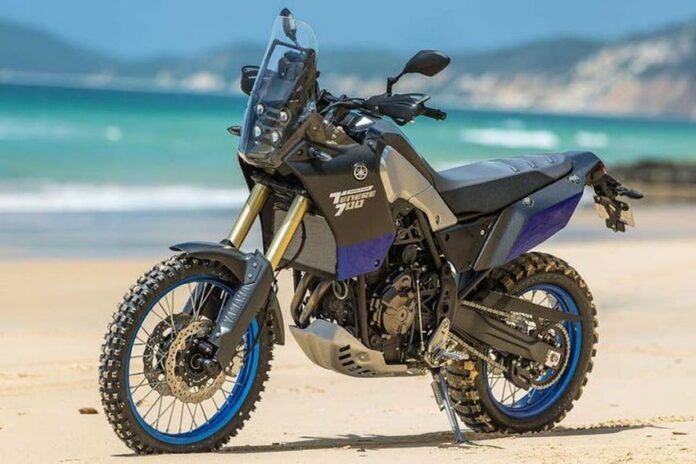 Another vehicle Yamaha is preparing is the Tenere 700 and the concept is presented at the 2018 EICMA show in Milan. The production version is expected to arrive by 2021 at its latest. Although the KTM is not the most attractive list on the bike we are expecting it in 2019. 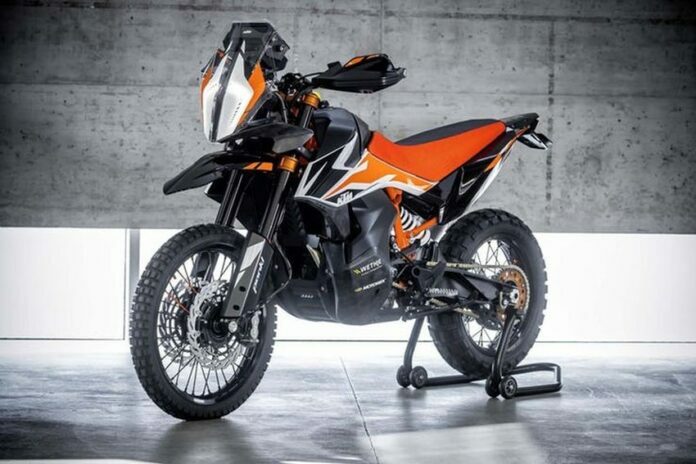 The concept debuted at last year’s EICMA and KTM fans have waited long enough. 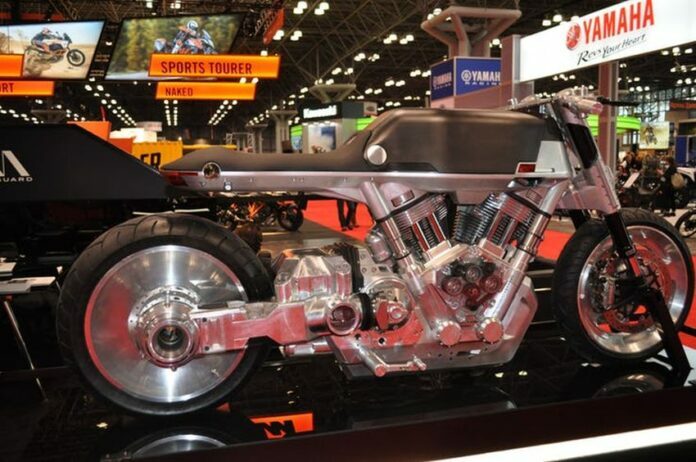 This new bike will pack a 799cc LC8c parallel twin-tuned engine. 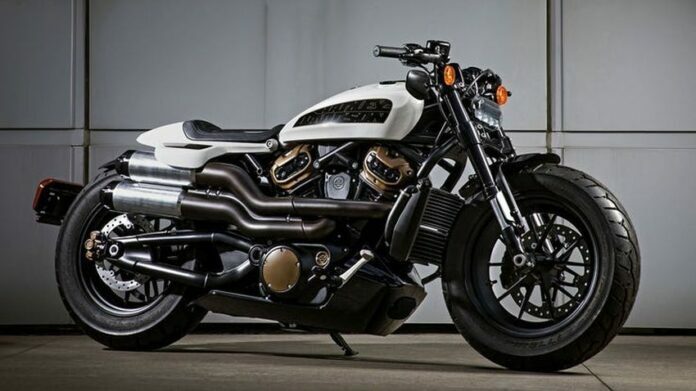 With café racers returning big time and the minimalist design gaining popularity, Harley-Davidson couldn’t endure not to join the party. 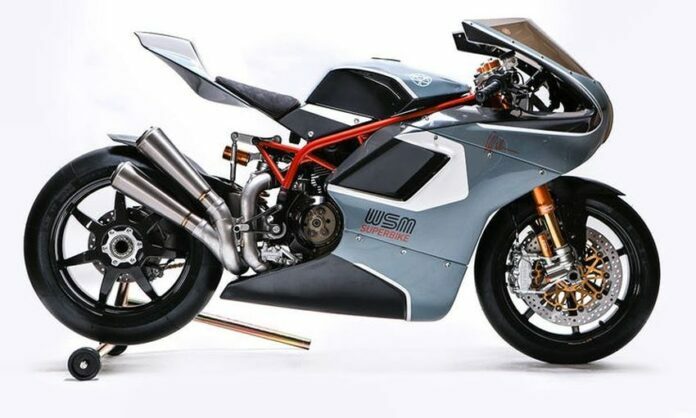 That is why they plan to release Future Custom by 2021 with a massive 1250cc unit. Another bike that comes from the US manufacturer is Pan America that comes as a part of four new motorcycles as a new lineup of bikes. This one as well has a 1250cc engine and it is meant to sustain all kinds of roads during long-distance driving. 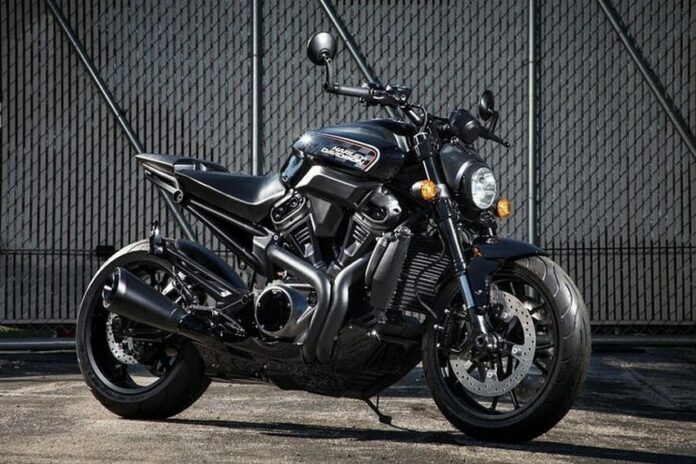 In less than two years, Harley will launch a bike with “unapologetic modern style with enough performance and agility to carve through city streets.” It will be called the Future Streetfighter and it sounds amazing at this point – hopefully, it rides like that too. 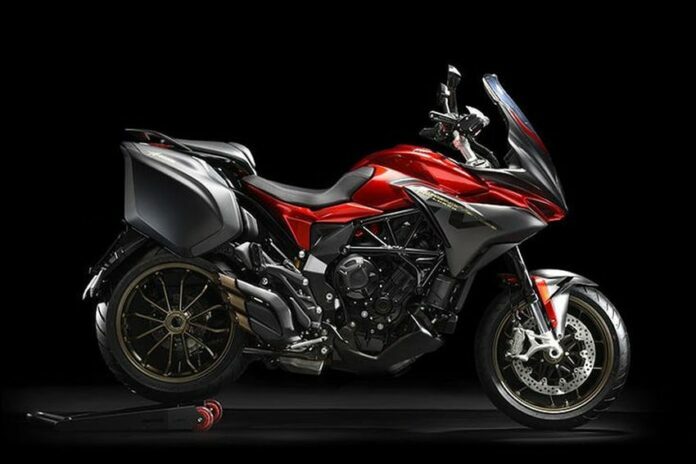 The reason why this bike is specific is because it will feature the front and rear radars. It will be the first bike to come with it and it is scheduled for 2020. Other awesome features are expected as well. 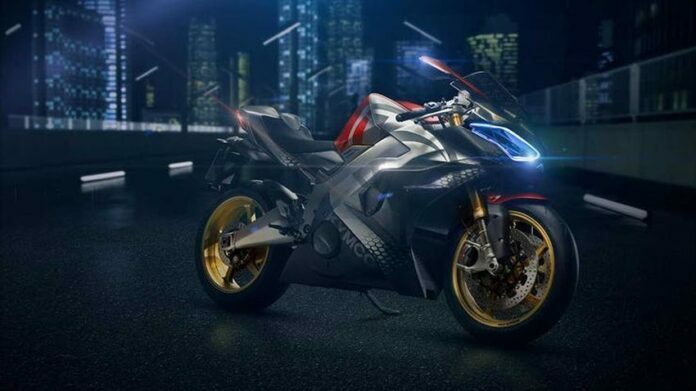 The Honda CBR stole the show at the EICMA in 2018 as one of the most powerful bikes in the world, but Honda also presented the RVF1000 which is the brand-new V4-engined long-anticipated bike. And it will be available starting next year. 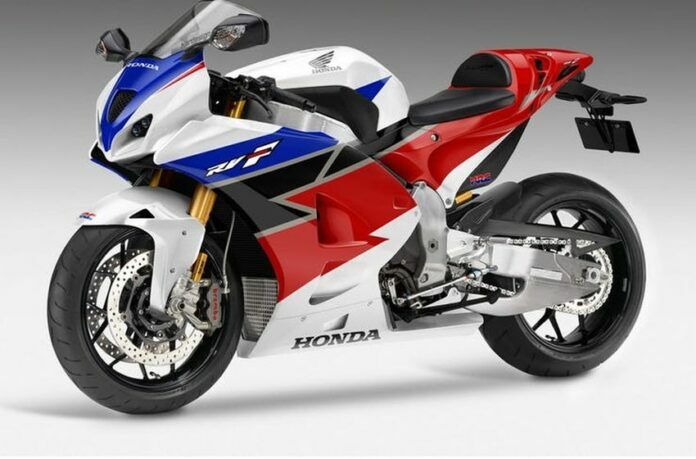 The Fireblade CBR1000RR could come with the coveted V4 engine, but we don’t want to hope for naught. 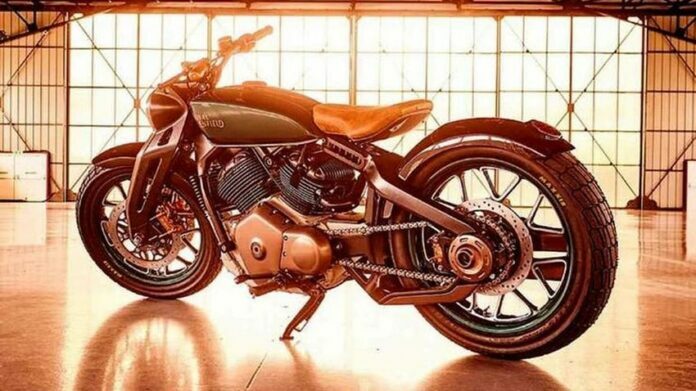 Most likely, the new bike will be offered with a V2 and although that’s slightly disappointing, we still cannot wait to see the new bike on the market. Zero Motorcycle is not as famous as some other brands such as Ducati, Yamaha or Harley, but it definitely has striking products to offer. 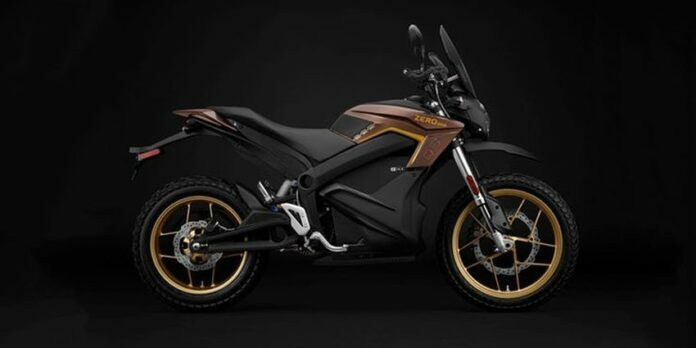 The new DS ZF7.2 is an electric dual-sport two-wheeler with a smaller battery. 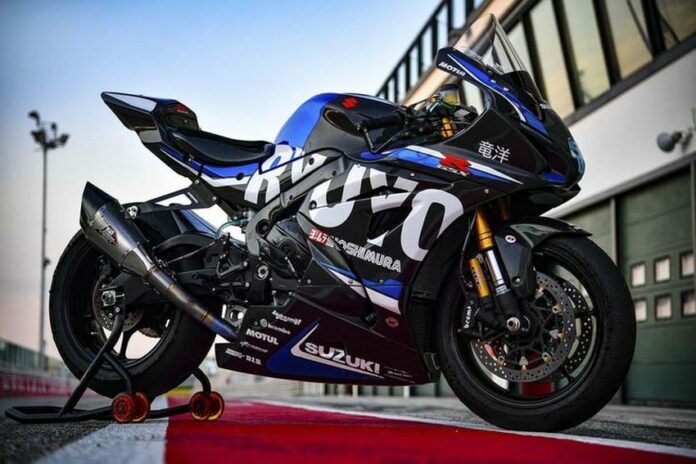 Next year will be fantastic for bike releases and one of the most anticipated ones is the Suzuki GSX-R1000. The new bike reminds players of the third generation which arrived in 2000 but it also pays respect to the 1985’s GSX-R. The new model will have some excellent features and it will ride on Bridgestone RS11 racing tires. 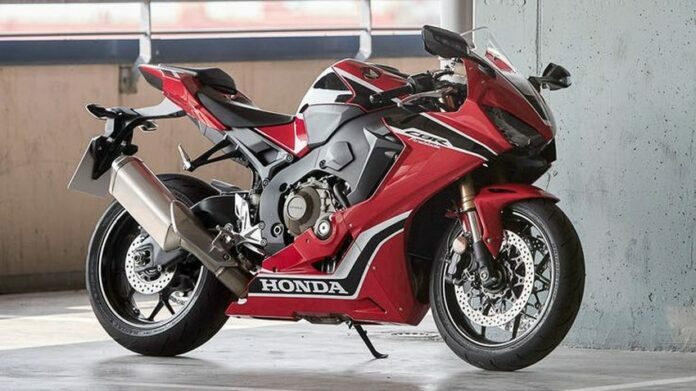 Honda will excite their fans with the releases scheduled to arrive in the upcoming years. The Japanese manufacturer is proud to show you the CB125 models which come with a minimalist and futuristic design. One of the best designers in the motorcycle industry is Walt Siegl who created a lot of unique models. And now, the sought-after designer is ready to present the SBK that will take most of the parts from different Ducati models. 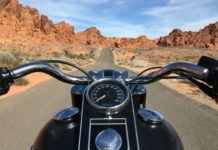 Motorcycle startup companies are hard to find these days, but one definitely stirred the water is Vanguard with its new concept called the S&B Cycle. This machine would probably have to be toned down before it hits the market. 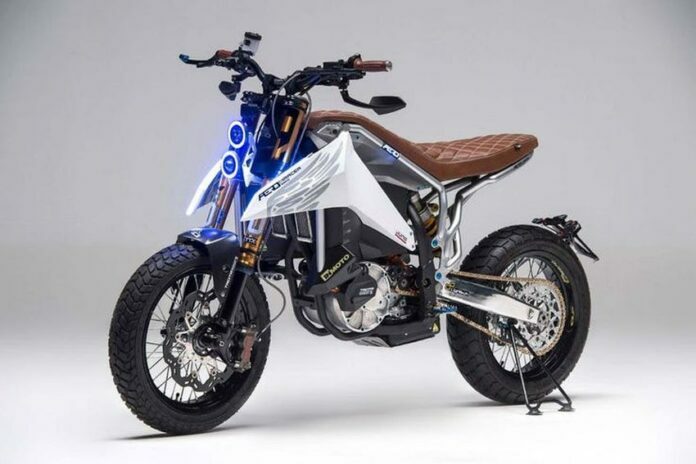 Another all-electric bike is the E-Raw V3.1 scheduled for 2020. 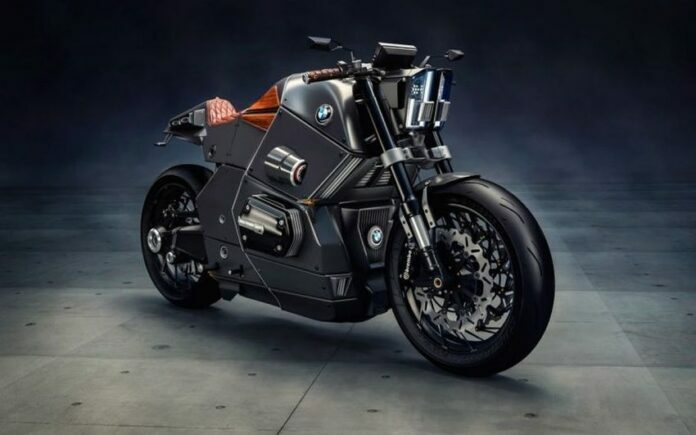 It will come with a unique design and the system which produces 80 Kw AND 108Nm of torque, propelling the bike to 62 mph in just 3.5 seconds. Aero is an Italian company which worked with Inmoto, an automotive magazine also from Italy to create the E-Racer concept. 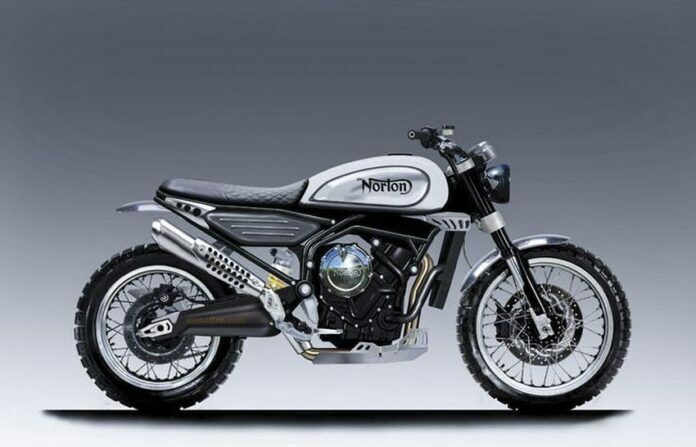 It was presented at the 2016 EICMA in Milan and it is expected to arrive in production form next year. With the new 650cc parallel-twin engine, the Norton Superlight 650 is expected to produce 105 bhp and 75 Nm of torque. Not only are the people impressed with numbers but they also love the appearance of this motorcycle. Although the Curtiss Zeus concept looks slightly unconventional, the company is preparing a production version which should be finished by the end of 2020. Husqvarna presented the Svartpilen 701 at the 2018 EICMA and recently, they have revealed the price as well. 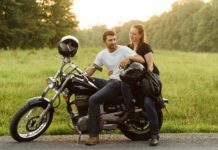 The new bike will cost $11,400 for those of you intending to add it to your motorcycle collection. The Superveloce 800 was also introduced in Milan earlier in the year. The bike started its life from an F3 800’s chassis, engine and brakes, but then it was overhauled for better performance numbers. SC Projects helped with an exhaust. 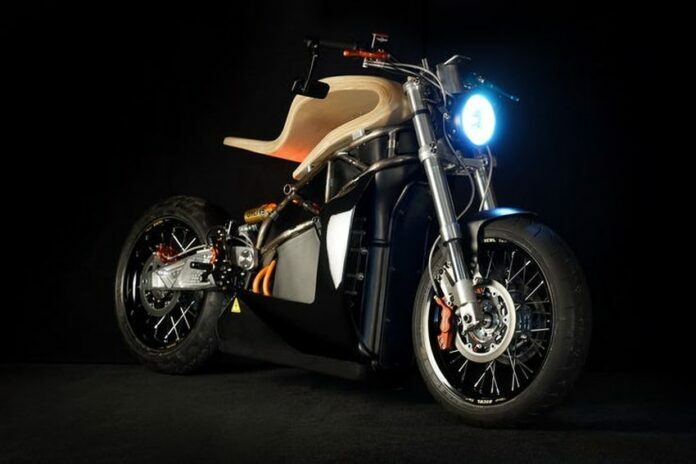 The futuristic bike called the Vector is an electric vehicle which could revolutionize the way we ride bikes. Will it do so? We will have to wait for 2021 to find out. 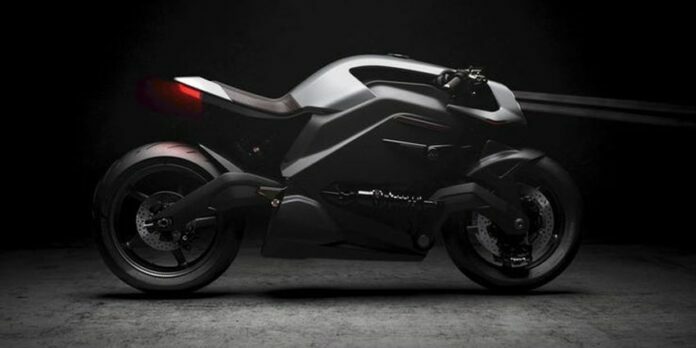 Although powerful, the Vector costs close to $115,000 but the concept does look dope! 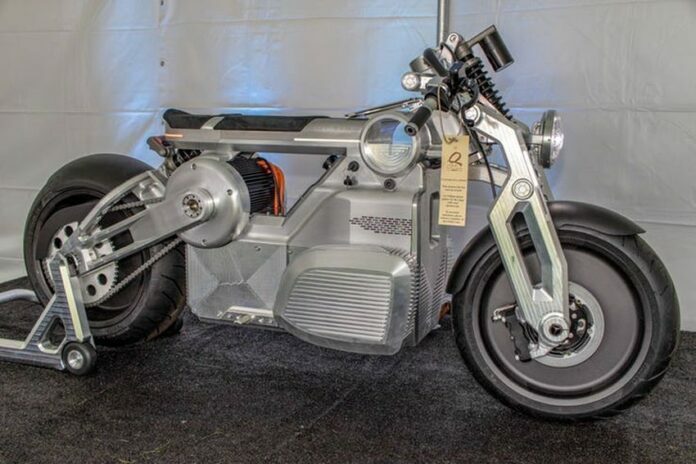 Although the Supernex is intended as an electric bike, it will come with a gearbox. Furthermore, we are not sure whether this model will ever see the light of the day, but if it does, it will not be before 2021. 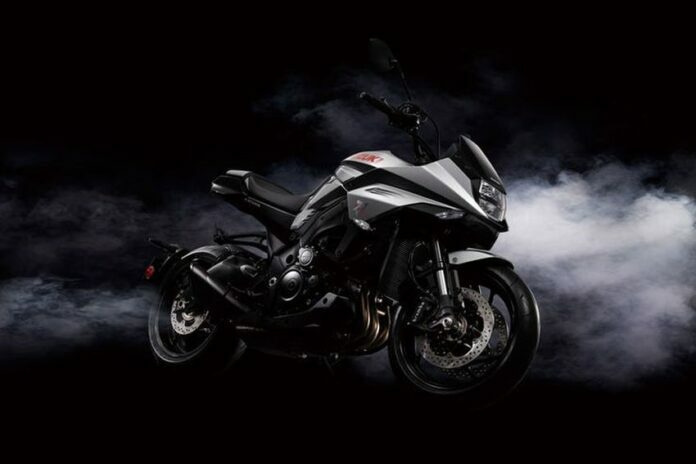 It was 1981 when the Suzuki Katana was born. It was an instant legend and one of the most iconic models in the industry. And now, Katana is expected to make a comeback!